Image: SubCom and the Manatua Consortium. 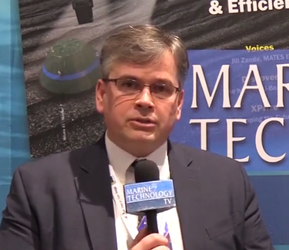 Telecom Niue Limited (TNL), the telecoms operator of Niue; and Samoa Submarine Cable Company (SSCC), the cable operator of the Independent State of Samoa. 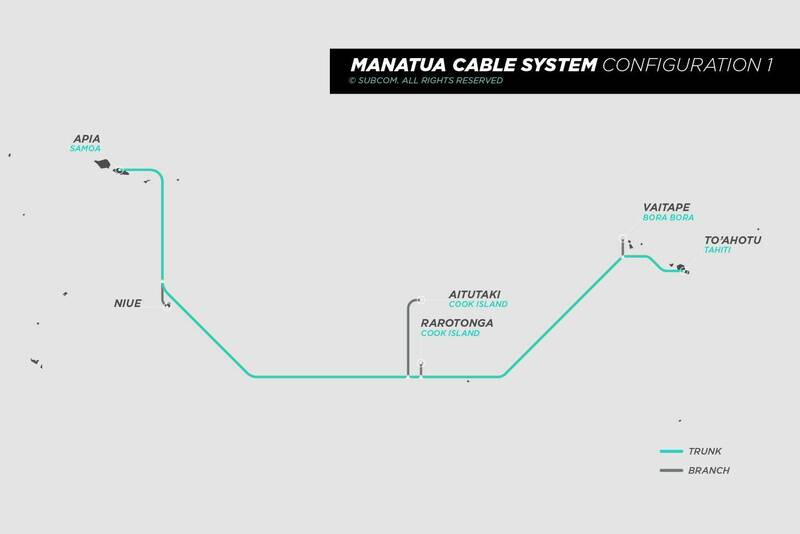 The Manatua Cable will provide connections from Apia, Samoa to Toahotu, Tahiti, with branching units for landings to Niue; Aitutaki, Cook Island; Raratonga, Cook Island; and Vaitape, Bora Bora.